Ever wondered what an arabesque is? a pirouette? a tendu? These answers (and more!) will be found in Ballet classes for Adults. Here is your opportunity to learn the joys of ballet or to re-discover what you learnt in your youth. 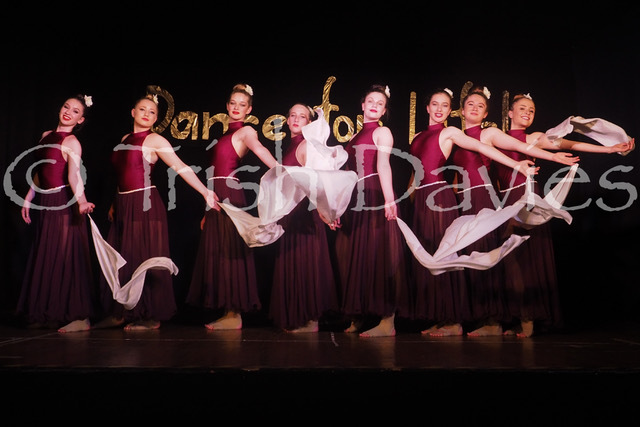 Whilst we may not be up to dancing en pointe, we will dance with grace and beauty performing the traditional ballet steps that have been danced all over the world for the past 400 years. Ballet can be a wonderful escape as the adolescent years creep in! From the age of 11 years and over, our bodies are still growing and great care must be taken to ensure that we maintain our physical development as well as our creativity. As adolescents, we can become suddenly clumsy and awkward as one part of our body grows more quickly than another. 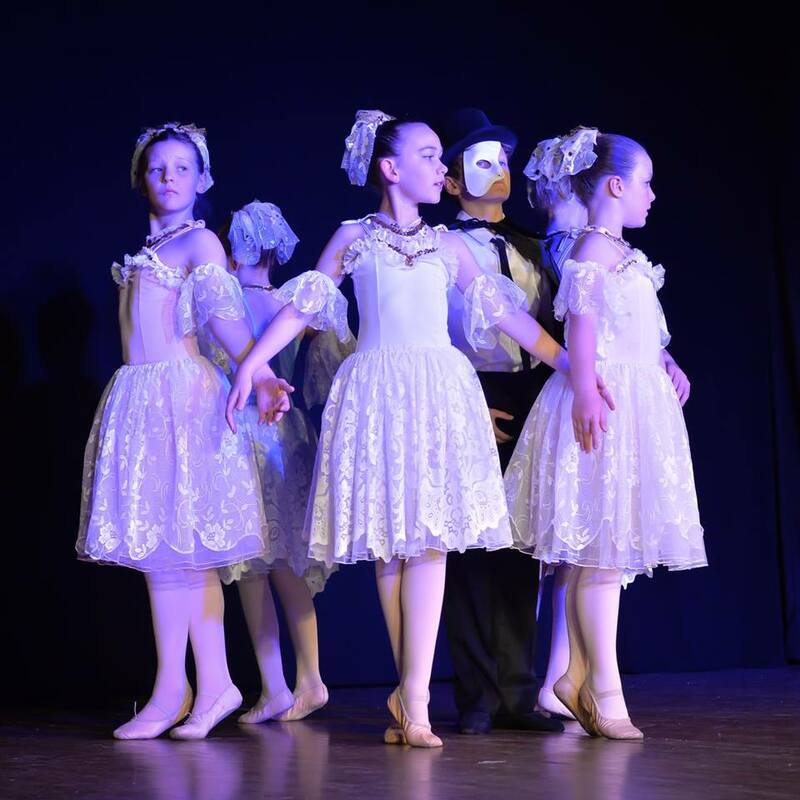 A ballet teacher trained through the Royal Academy of Dance (RAD) knows how to recognise this and can tailor ballet classes to suit this situation. This will add to the young persons enjoyment of life with continued self-confidence in themselves and their ability. Ballet is beautiful to watch, but is also a discipline to be learnt. As children’s bodies grow, they learn about posture and poise, resulting in positive self-awareness and confidence. The Royal Academy of Dance (RAD) training programme ensures that students learn progressively, building on their knowledge & ability as they grow. At Dance for Life! they also have a lot of fun, role-playing their dance one minute, working hard the next in a friendly group environment. Students also have the option to work towards ballet examinations with the RAD. Children love to explore! Movement is a great part of that exploration. In Dance Play classes we follow a theme and explore how we can move our bodies in a particular environment. Children will be encouraged to use their faces and all parts of their bodies as self-expression and to imitate living and non-living objects. A great fun way to enhance your child’s creative and motor development. 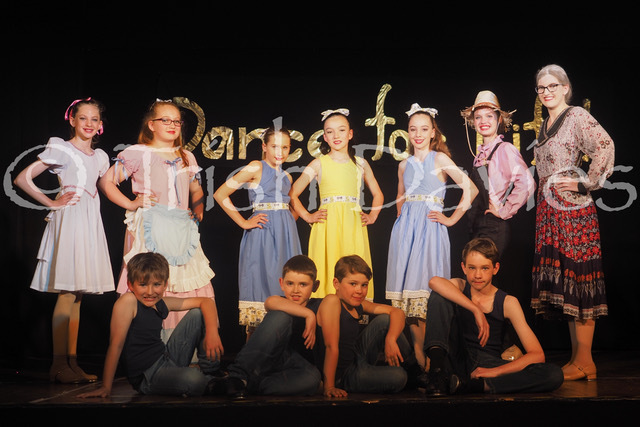 Children are encouraged to wear their favourite dress-up for Dance Play classes. This class will explore a dancer’s individual movement style through composition and choreography whilst still having a strong emphasis on technique. Students will experience the fundamentals of movement, how to use gravity, suspension & release as well as creative expression and musicality. Working with the Commonwealth Society of Teachers of Dancing (CSTD) Modern Jazz syllabus, and the Australian Teachers of Dancing (ATOD) Hip Hop syllabus, we offer classes in Jazz/Hip Hop for children from the age of 4 years. The syllabi from CSTD & ATOD are entertaining as well as technique based, so students learn about posture, alignment and co-ordination as well as the groovy vibe that is associated with Jazz/Hip Hop routines around the world. Students wishing to achieve higher levels of technique are able to do so through examinations in either CSTD or ATOD syllabi. 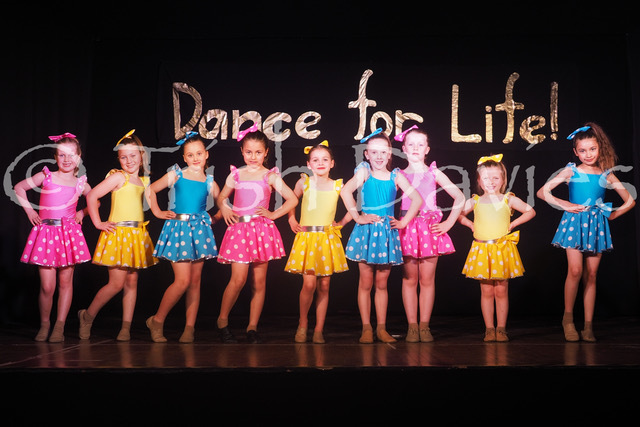 Again, we use the CSTD and the ATOD tap syllabi to offer a broad selection of tap training exercises, amalgamations and tap dance styles children from the age of 4 years. 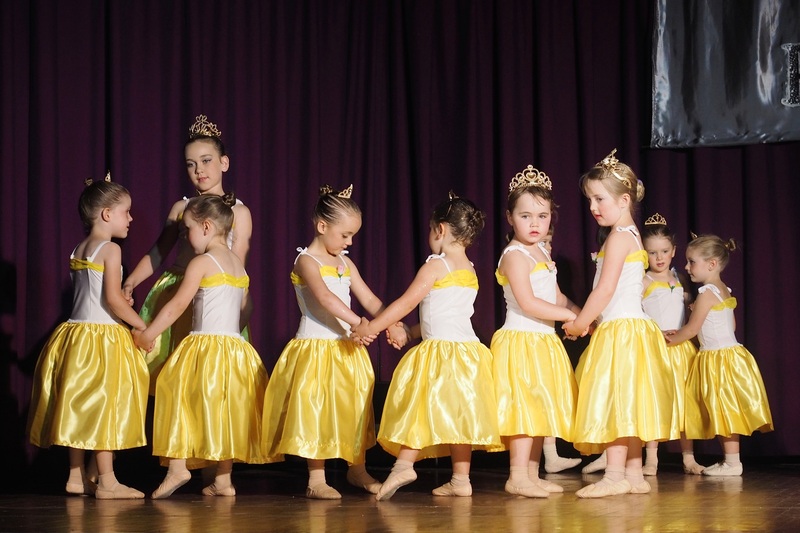 Each level builds on the knowledge learnt previously and expands the children’s repertoire in this dynamic dance style. Examinations are also available in Tap for students wishing to further their studies in this way. 2017 Concert – At the Footy! 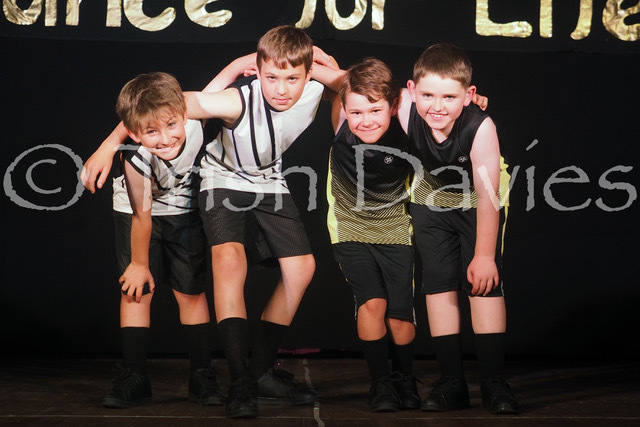 Boy Zone – definitely no girls allowed! – is a chance for boys to learn together. We focus on developing strength & flexibility whilst learning male-oriented moves in a friendly environment. The dance styles taught encompass jazz/hip hop & tap/street tap.